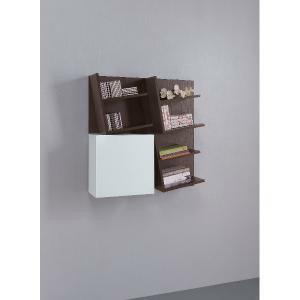 Rettangolo it is a fantastic bookcase, it is very useful to put in whatever you want. It can be placed everywhere,in the living-room,in the boy's bed-room or in the hall. It will make your walls coloured and elegant. 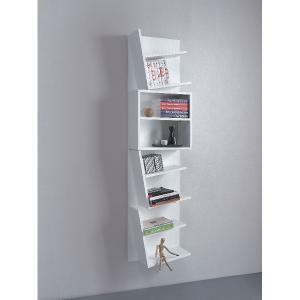 It is an adjustable bookcase so you can use it according to your needs. You can also mix Rettangolo with Quadro, available in yellow colour.